A Wholesale Catalog Full Set named Serendipity is launched by Mahotsav. Serendipity Catalog contains total 13 design pieces. It has fancy Fabric top, net fabric Lehenga and dupatta. Lehenga Online catalogs by Mahotsav. A Wholesale Catalog Full Set named Sandal Wood 2 is launched by The Fashion Hub. Sandal Wood 2 catalog contains total 18 design pieces. It has Fancy Fabric top, Silk , Chiffon , Georgette bottom and Fancy Fabric dupatta. 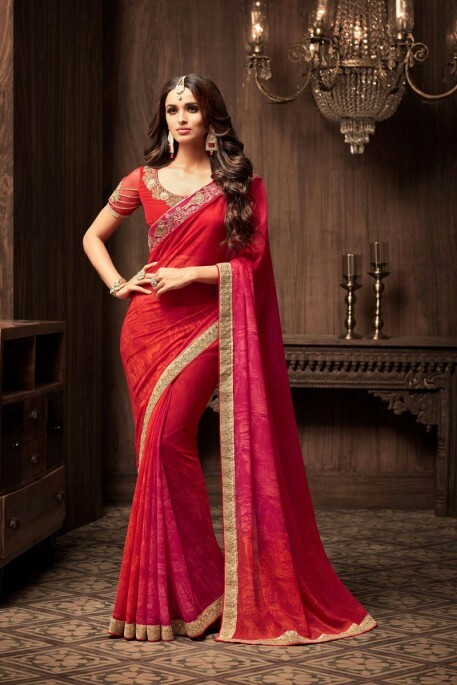 Sarees Online catalogs by The Fashion Hub. The pakistani shalwar kameez worn by Indian women are inspired from Pakistan. Nowadays, India made pakistani salwar kameez are very popular in weddings, parties, festivals and special events. As compared to regular kurta, pakistani salwar suit have knee-length kurtas and loose fitting salwar. Hypnotize everyone around by draping into this bollywood diva Ayesha Takia sharara top lehenga choli. This party wear georgette lehenga is decorated with classic embroidery work. The outfit comes along with banglori silk choli and matching dupatta. SheBazaar.com Blog. Ethereal theme. Theme images by merrymoonmary. Powered by Blogger.